If you're interested in growing your own fruit and veg, this seasonal guide explaining what to grow and do in the greenhouse at each stage of the year will be of great help. 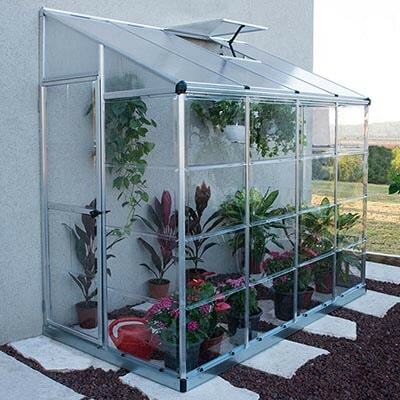 One of the most valuable assets any gardener may possess is a greenhouse. For those gardeners fortunate enough to have one, the growing season can be extended. 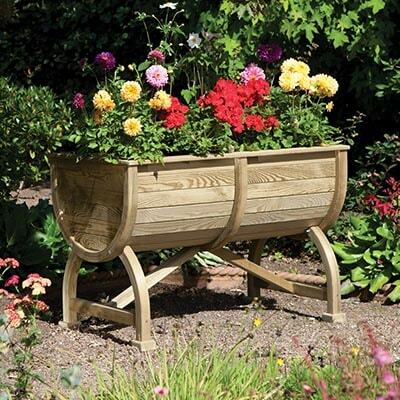 This enables gardeners to make the best use of the sun for longer periods of time. 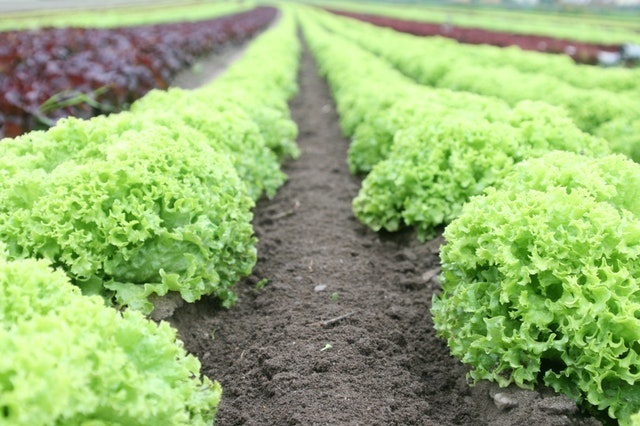 A wide range of fruit and vegetable crops can be produced in a greenhouse. 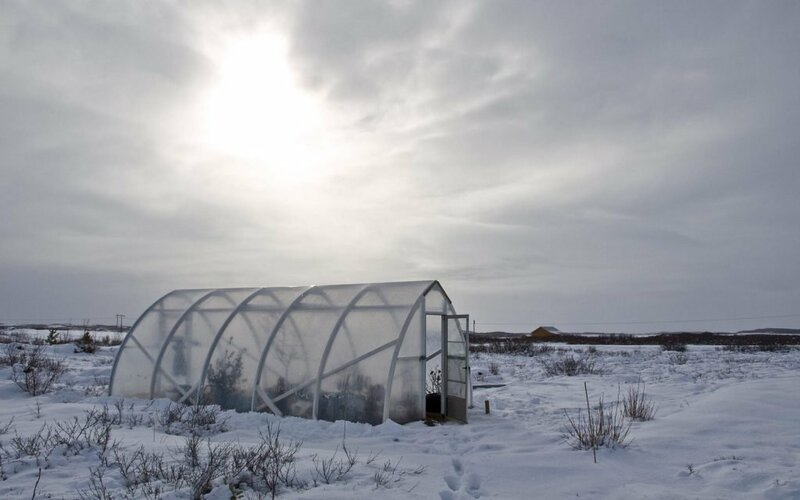 Furthermore, since the greenhouse environment can be controlled, providing heat and extending the growing season it is important to understand which crops to plant during the different seasons of the year. As we welcome signs of spring, it's the favourite time of year for most gardeners. And it’s raised beds and containers that allow gardeners across the UK to get ahead of the game. Both can help with earlier sowing and planting and are easy to protect if any cold weather dares to head back. Get the best from your beds and pots by following a few guidelines. 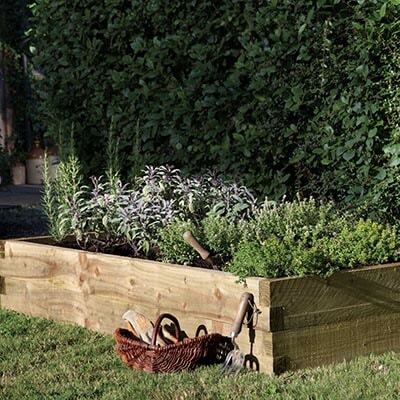 Raised beds are more easily managed than big wide borders. Weeding, watering, feeding and protecting your plants is far simpler when you are focusing on one area. When constructing your raised beds, it's a top tip to line them with empty compost sacks (folded inside out so the black part is showing into the bed). This will protect the wood from water damamged - especially if your planter is not pressure treated. Sitting somewhere between a conventional shed and a greenhouse, the potting shed was for too long overlooked and undervalued. 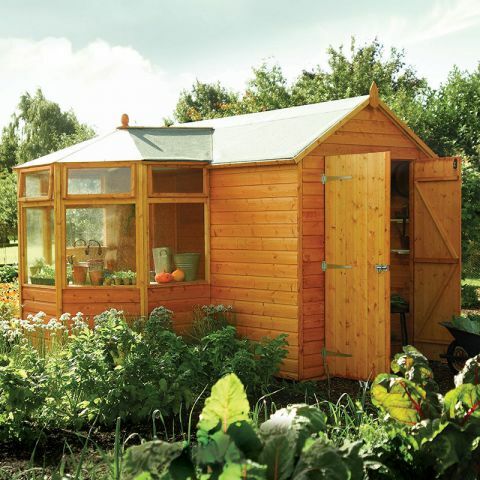 Homeowners, searching for a strong and hardwearing garden storage facility, traditionally turned to its alpha-male big brother, the conventional shed, to satisfy their needs. Gardeners, desperate to secure those few extra degrees of winter heat for their beloved plants, typically found themselves seduced by the glamour of its younger sister, the greenhouse, with her slender frame and see-through panels leaving little to the imagination. Lost in this garden ‘no man’s land’, a lesser building might have accepted its fate and vanished into obscurity, but not the potting shed. As winter’s frosty jaws bite deeper into the soft underbelly of autumn, now is the time to get your greenhouse sorted. 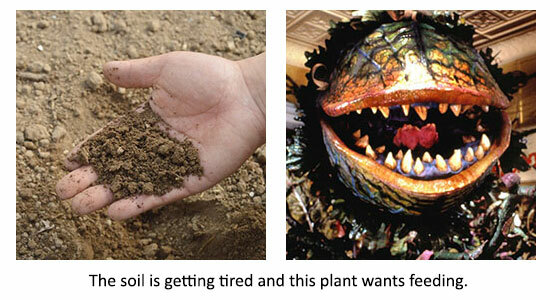 No one wants tender plants to be savaged by the cold. Obviously. Choose a relatively warm, dry day and get everything out of your greenhouse. Give all staging a wash down with soapy water including the glazing. Pay particular attention to the nooks and crannies or anywhere that bugs can overwinter. Let it all dry and then put your plants back in. Diseases will be reduced and light levels maximised. If you can, put all your plants together on the staging in one half of the greenhouse. Choose the half away from the door. You can then put up a curtain of bubble plastic at this halfway point, in effect halving the length of your greenhouse. This will help in keeping heating costs down and your plants snug. Earlier this month, we spoke to our friends at The National Allotment Society about National Allotment Week, the benefits of keeping allotments, and how The National Allotment Society works to provide, promote and preserve allotments. Find out all about their work, as well as how and why you should get involved in National Allotment Week this year in our interview below. 1. The National Allotment Society – can you tell our readers a bit about yourselves? A potting shed is a special shed with a purpose of its very own. It is designed for us gardeners who love to grow-your-own, nurture seedlings into plants and spend hours pottering in the shed. Perhaps they should be called pottering sheds instead? Here we look at a few different potting shed designs that allow us pottering gardeners the best environment and storage for growing. Potting sheds are the perfect solution to growing seedlings and plants in a garden where there isn’t space for a dedicated greenhouse. 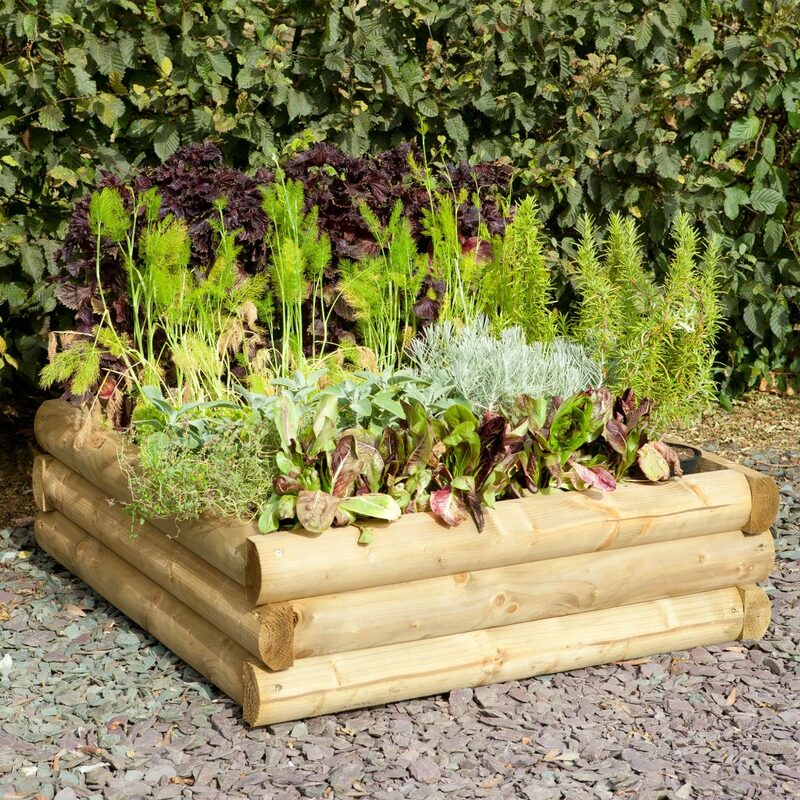 Combining the best of both worlds, you will have plenty of space for all your storage needs and masses of growing area to raise your tender seedlings.